We know that prompt, consistent garbage collection and disposal, as well as regularly cleaned portable bathrooms, helps to keep your job sites running smoothly and efficiently. 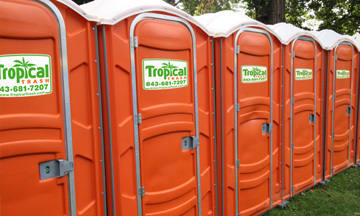 Tropical Trash works hard to meet your waste and restroom needs. From small 12.5 yard dumpster to massive 40 yard roll-off containers, we provide a range of trash services that can be adjusted to meet your specific goals. And, being a company locally owned and operated in Beaufort County, South Carolina, fast and friendly support and service is within close reach. No matter what kind of commercial job — new building construction, home remodeling, demolition, site prep, landscape installation, or any other type of project — you can count on us to fulfill your waste needs. 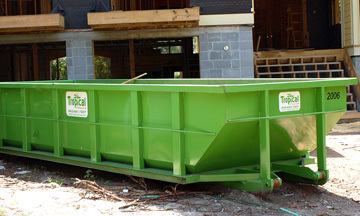 At Tropical Trash, we are committed to doing what we say we will do, and we are eager to help you find the solutions to your waste removal, portable bathroom, and landscape debris disposal needs. Roll-off dumpsters are available in four different sizes with flexible delivery and pickup options to meet your construction project needs. 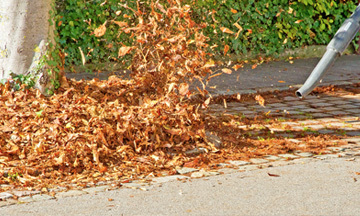 Portable bathroom rentals are available with regularly scheduled cleanings to ensure that your toilets are always clean.